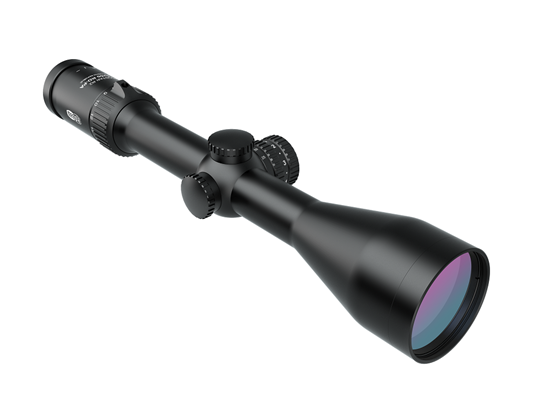 Our newest and highest performing proprietary ion-assisted multi-coating featured in MeoStar® R2 series riflescopes. This next generation lens multi-coating delivers an industry leading 99.8% light transmission per lens surface while suppressing reflections and glare. 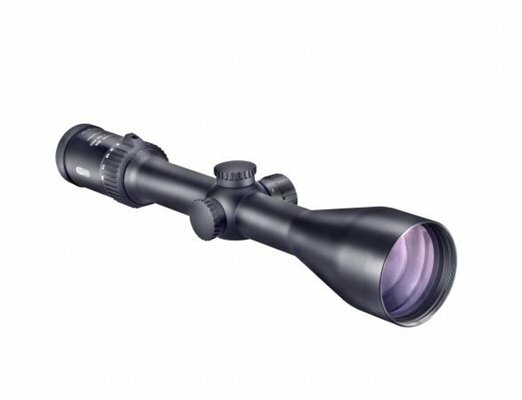 MeoLuxTM multi-coated riflescopes deliver the absolute highest transmission rates in the industry. 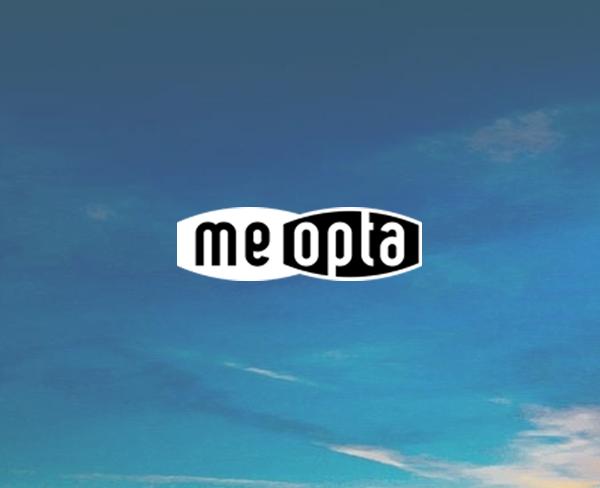 MeoDrop is a proprietary hydrophobic lens coating designed to repel water, grease, skin oils and lens surface contaminates that can impair clarity. This microscopic hydrophobic layer – applied to all external lens surfaces – repels water so that rain and moisture forms a tight ball and simply rolls off the lens surface. MeoDrop coated lenses are easily wiped clean with no smudging or smearing, stay clean longer and maintain the highest level of visual clarity, ensuring that the outside environment will have no effect on your ability to pick out an intended target in rain, snow or whatever else Mother Nature can throw at you. RedZone is a highly defined user selectable red dot illumination system with 8 levels of reticle intensity delivering crucial accuracy in daylight to dead of night conditions. Low profile turret control provides rapid illumination selection with intermediate off positions between each level. 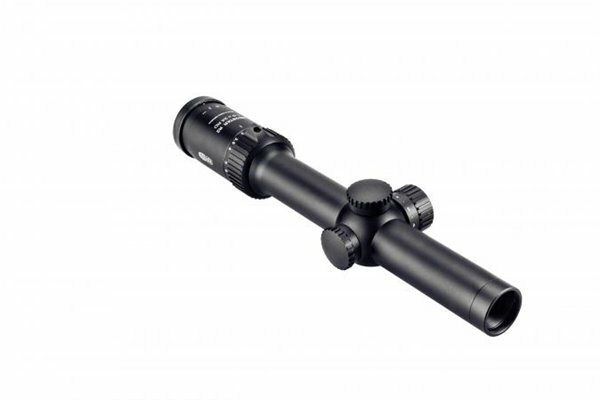 All Meopta riflescopes are purged and sealed with inert Nitrogen gas to provide 100% guaranteed fogproof performance. MeoTrak II posi-click finger adjustable windage and elevation turrets deliver precise, click adjustment with superior repeatability, unparalleled tracking capability and ultimate accuracy. Positive tactile and audible clicks ensure accurate zeroing and adjustability in the field.